Oatbox is a Canadian subscription services based in Montreal, Quebec. 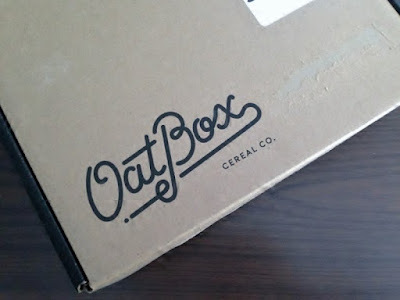 Each month, Oatbox creates two different oat-based cereal mixes, inspired by the seasons. The cereals are made from natural, healthy ingredients. From whole grain cereals like rolled oats and puffed quinoa to nuts and fruits as fresh as they get, our ingredients are really what makes our breakfast cereals truly unique. How much? $21/month plus $5 shipping. Save on 3, 6, & 12 month subscriptions. Prices in US dollars. 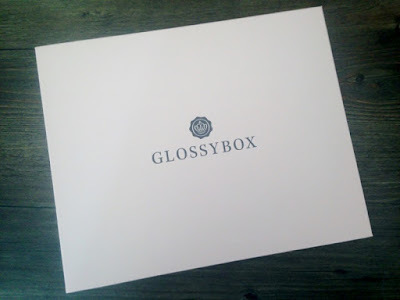 Glossybox is a deluxe beauty sampling program, operating in more than a dozen countries worldwide. They consider themselves the "leading purveyor of luxury beauty samples on a global stage". Glossybox US started shipping to Canada in November 2014. I used to covet the pretty pink boxes. Now I'm struggling to find creative ways to use them other than for re-gifting and storage. How many pink storage boxes does one gal need? If you have creative ideas for how to re-use these lovely boxes, please let me know! First look - what a mess! Griller's Paradise is the ultimate destination for your gourmet grilling needs. Based in Mississauga, Ontario, Griller's Paradise offers a wide selection of top quality gourmet grilling products. 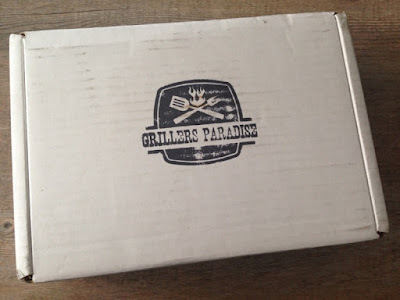 Along with an online storefront, they also offer a Griller's Monthly Gift Box. The monthly box is $39.95 per month, with shipping included. You can save by purchasing a 3 or 6 month subscription. The Griller's Monthly Gift Box includes 4-6 full size products to enhance your grilling experience. 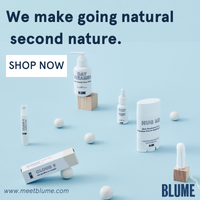 They source the best quality products from far and wide and pack them into a box for you to enjoy. Your monthly box will include an assortment of products which may include spices, salts, sauces, rubs, marinades, or grilling accessories. First look - jam packed! What’s in it? Mix of 4-6 full-size products and product samples to enrich mind, body, and soul. 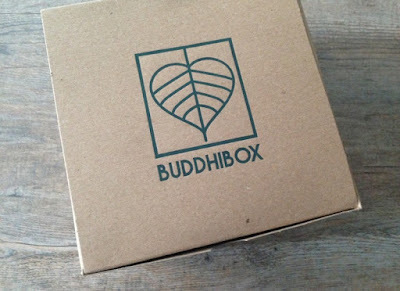 BuddhiBox is a subscription service for yoga lovers. The goal of BuddhiBox is to deliver "monthly mindfulness through a curated box of products that enhance your yoga practice and lifestyle". Each month you will receive items that enrich mind, body, and soul. Items may include healthy food, supplements, beauty products, and yoga accessories. A monthly BuddhiBox will include 4-6 products for you to discover and share. Even if you don't practice yoga, BuddhiBox is for people who enjoy a peaceful and mindful existence. If $41 US per month is too much for you, BuddhiBox also offers a mini version. For only $11.95 per month, plus shipping, you can get 2-3 product samples and coupons. This review is for a regular box. 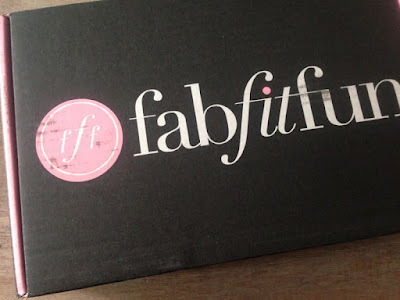 FabFitFun VIP is a US based lifestyle subscription box for women. They started shipping to Canada in the Summer and the shipping cost is a very reasonable $8! FabFitFun is a beauty and lifestyle e-zine that is associated to E! News and Giuliana Rancic. Every 3 months, the editors of FabFitFun send out a mystery VIP box filled with their favourite products as well as must have products of the season.